to help you make your trip amazing (and easy). See Japan your way and experience travel like never before with Amnet. only 75 min. from Tokyo ! New! Includes a visit to Tsumago and Magome. Visit a local farmhouse and experience mochi pounding! See the city, the history, and enjoy local foods! Compare our prices with other agencies! The relocation has extended to fall 2018. Discover the region's own beauty and its hot springs! 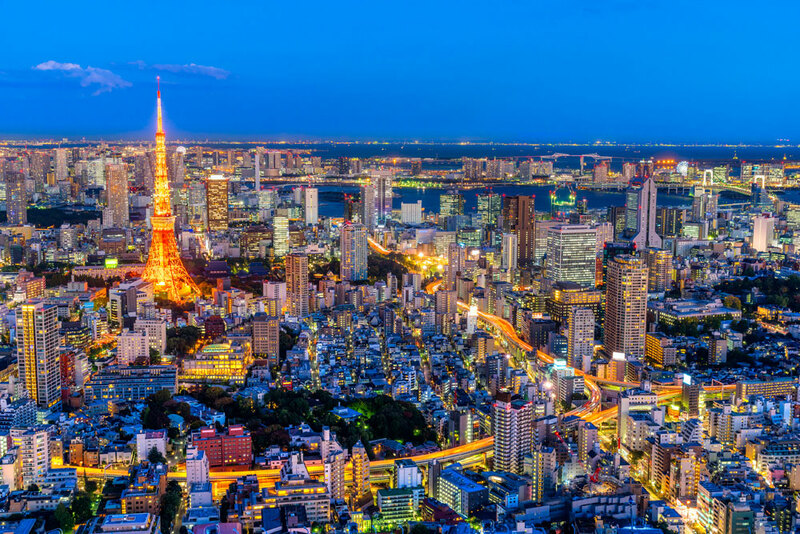 Seek further depths of Japan with this package! What kind of trip do you have in mind? Check out all we have to offer!